The only way to wrap up London Fashion Week is with the highly anticipated ON|OFF Presents show. Now in its 16th year, Lee Lapthorne continues to be an inspiration and industry leader who has discovered the brightest and best fashion talent in the UK. 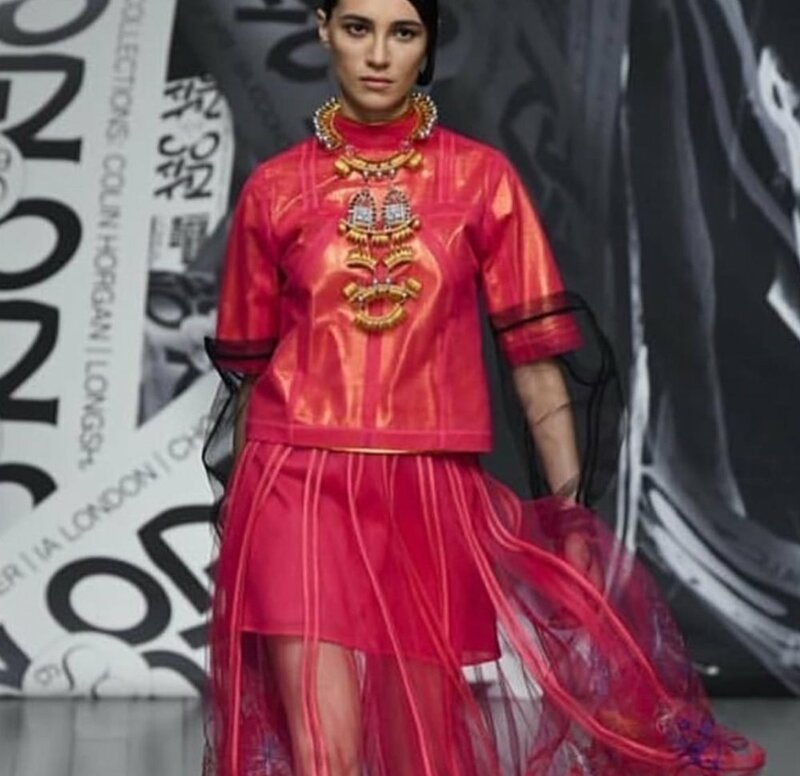 With the greatest attention to detail, Lapthorne’s On|Off has showcased many of the most exciting emerging international fashion designers of their time. On|Off has an international reputation for professionalism and talent to discover new creative visions and collections of innovation & quality. 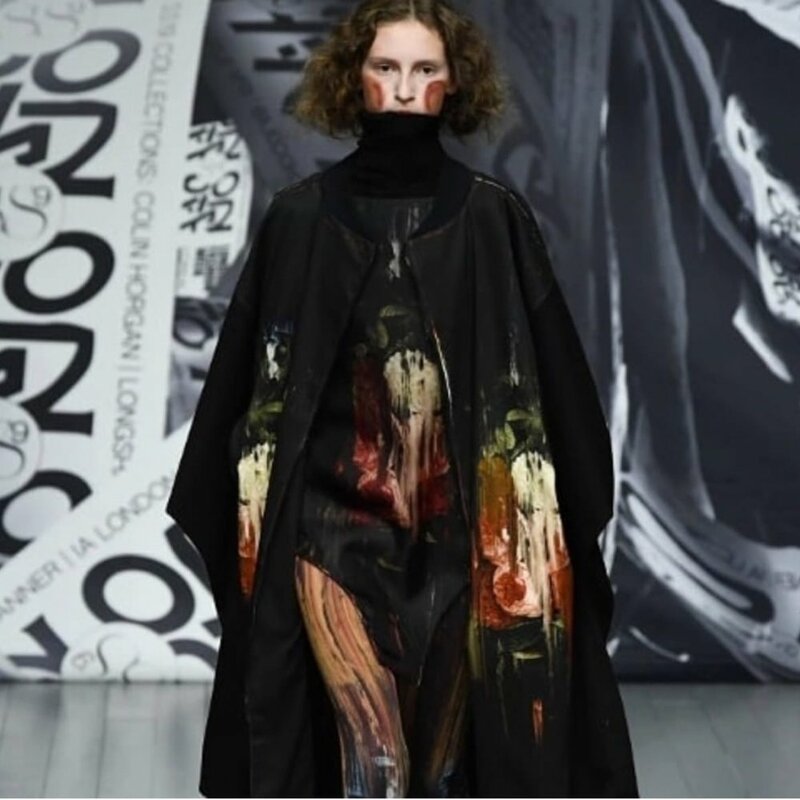 This season On|Off presented the collections of LongshawWard, Colin Horgan, Daniel Pascal Tanner, IA London, and a collaboration between Chocolab and KTZ. We have been a fan of David and Kirsty of LongshawWard for many years and they continue to grow and develop, each season creating stonger collections than past. This season we adored the mix of bright and subtle colour, embellishments and flowing shapes. We discovered the bold talent of IA London who offers unique design structures. Designer and creative director, Ira Avezov, begins her design process by creating a series of hand-drawn digital artworks, much like paintings, which become the surface of IA’s garments. Ira then digitally designs the form of the pieces, to create wearable artworks. Each print can be adjusted to fit any of the garments. IA also offers a unique, personalised wholesale concept to high-end international retailers: a variety of diverse authentic print options on individual garments. Curated by the retailers themselves, every collection not only addresses the current global unprecedented demand for unique pieces and personalisation, but also tailored to the specific needs of a local audience, which effectively improves sales performance. Daniel Pascal Tanner charmed us with his neo Romantic silhouettes which are given a contemporary touch when conflated with surreal exaggerations in proportion and experimental pallets that explore boundaries of taste and the sensibilities of chic. Finished with unusual embellishment and fine detail, his collections are designed and handmade in London.